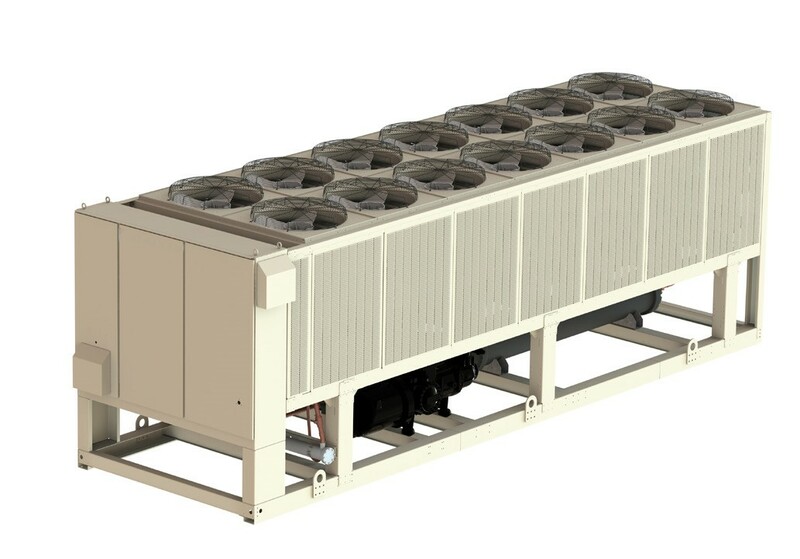 Andress Engineering Associates Inc. specializes in industrial projects across the HVAC industry we have extensive experience installing multiple systems including large chilled water systems, air handling equipment and more. AEA provides a turn key solution for your HVAC project. Our services include: product specification, engineering drawing and construction plans, supply of equipment, installation, training and start up, and after installation service and support. Contact AEA today for your industrial HVAC needs.